We are open 6 days a week to help you get the best frame for the right price. YOU DON'T HAVE TO GO TO THE BEACH TO GET STOCK FRAMES. Available in a selection of sizes ranging from 127mm x 178mm. Upto 700mm x 1000mm in a variety of colours. OR GO DOWN TO THE WOODS TODAY... TO BUY FRAMES IN BRADDON. This 127mm x 178mm classic black frame is in stock now. We can add a simple matboard to enhance your image if required. This 127mm x 178mm classic white frame is in stock now. We can add a simple matboard to enhance your image if required. 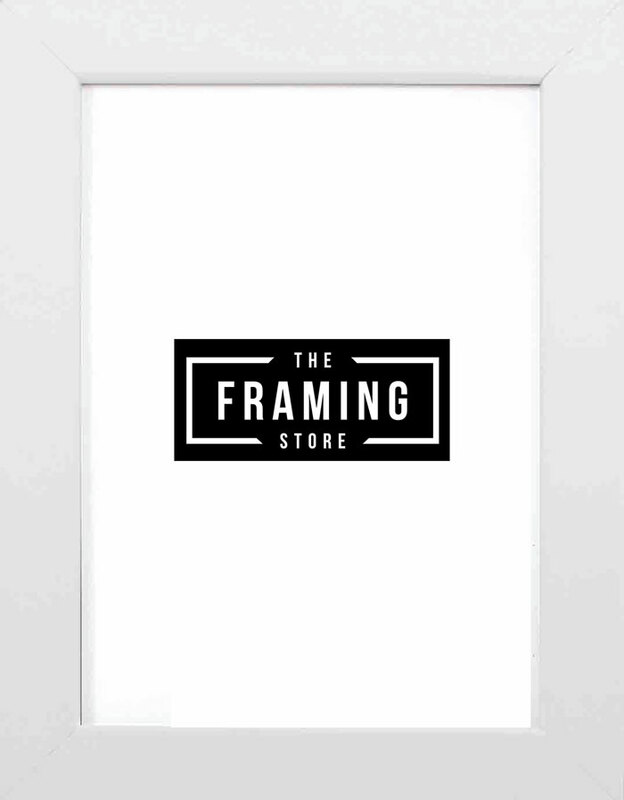 We carry a large range of Stock Frames to suit many normal framing requirements. Our quality range is ideal for quick, off-the-shelf ready made solutions for customers who demand better quality frames than the ones from “non-specialist” cheaper outlets. Below we show some other examples of these ready made frames. 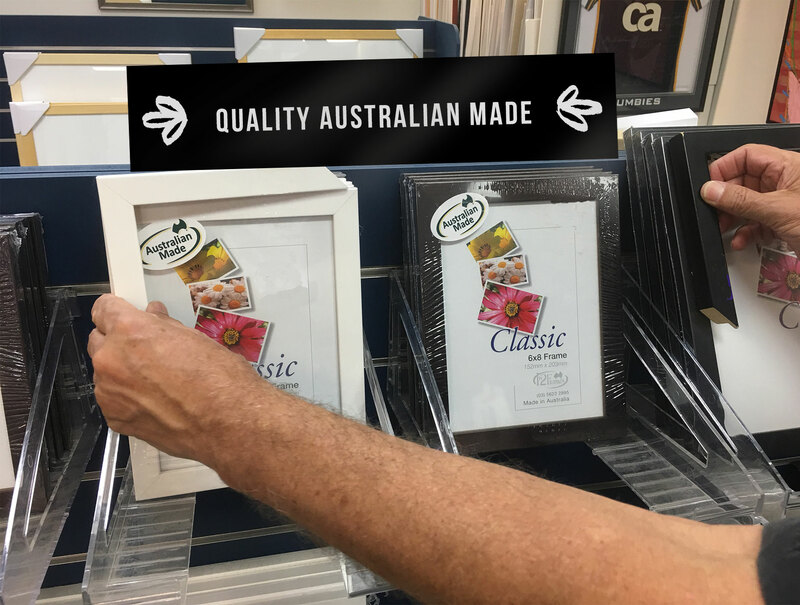 They are AUSTRALIAN MADE. The frames shown below are ready made and available to be purchased immediately. WHY ARE OUR FRAMES MORE EXPENSIVE? Because they are made from quality Australian timber and manufactured in Australia, by Australians, or imported FSC certified timbers. The Forest Stewardship Council (FSC) was founded in 1993 in response to the Rio Earth Summit to promote environmentally appropriate, socially beneficial and economically viable management of the world’s forests. Unlike many frames supplied by “cheap” outlets. WHY ARE OUR FRAMES BETTER? Apart from what we said above, our long lasting frames are better because they are FSC certified timbers. It’s illegal to import or use timber that isn’t. The examples of Classic Italian Ready Made frames shown here are available in Black, White and Brushed metal. 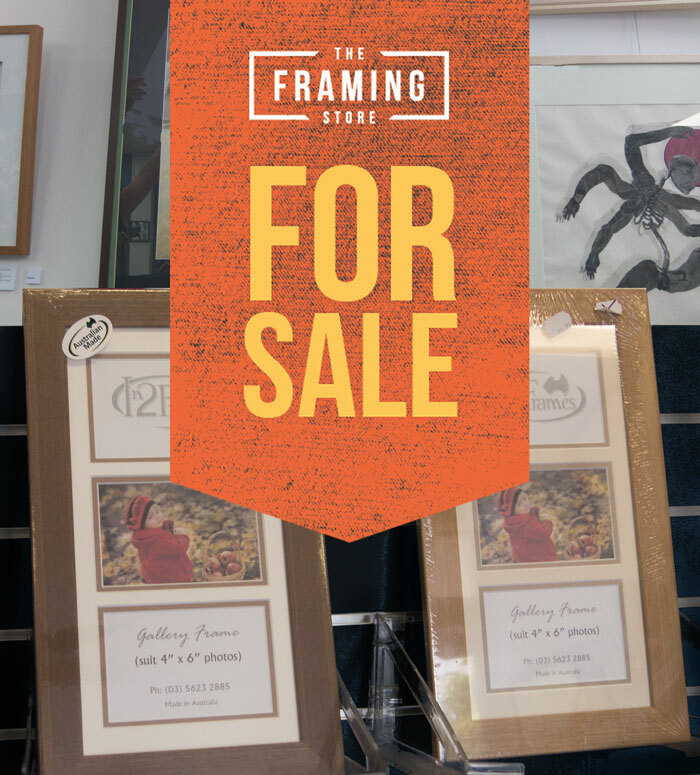 These are ready made frames you can buy right now – off-the-shelf – in The Framing Store Braddon. They are available in a selection of sizes ranging from 127mmx178mm right up to 700mmx1000mm in a variety of colours. 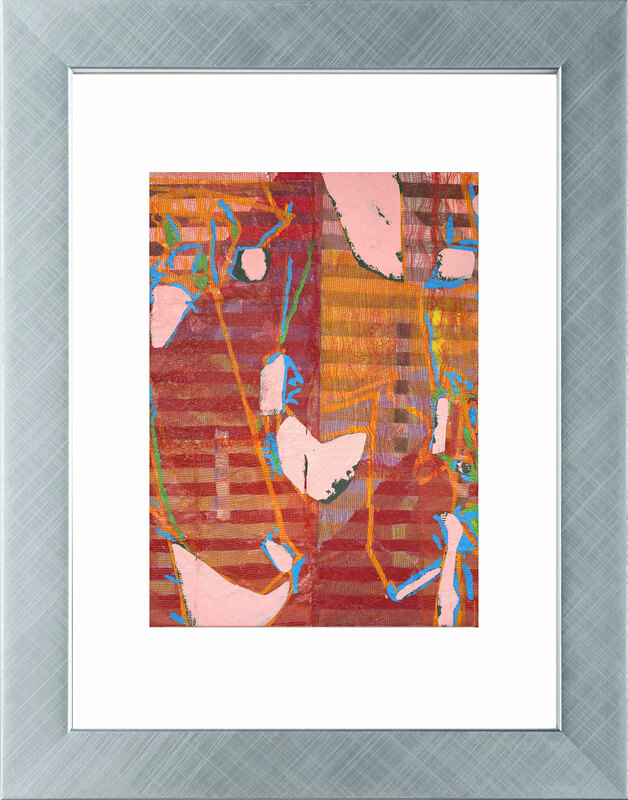 Here we show artwork in different colour frames as a quick comparator. They are by staff member Jacob Potter! All frames click to enlarge. HOW LONG WILL IT TAKE TO RECEIVE MY COMPLETED ORDER? We offer a quick turnaround of 2 weeks, but are also receptive to any tight deadlines you may have. CAN I PURCHASE A MATBOARD OR GLASS WITHOUT PURCHASING A FRAME? You certainly can! 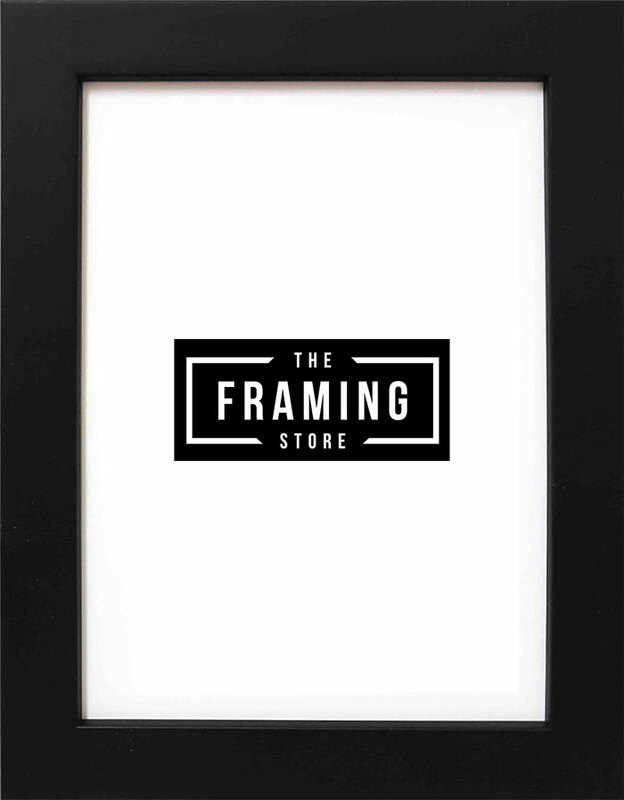 Many of our customers want to refresh a previously framed item, and this is a great solution. We can even add any mat or glazing to an off-the-shelf frame. Glazing is any kind of material on the outside of the frame used to protect the artwork. We offer glass and acrylic (Perspex). Glass or acrylic are recommended because they protect the artwork from pollution and harmful UV light. 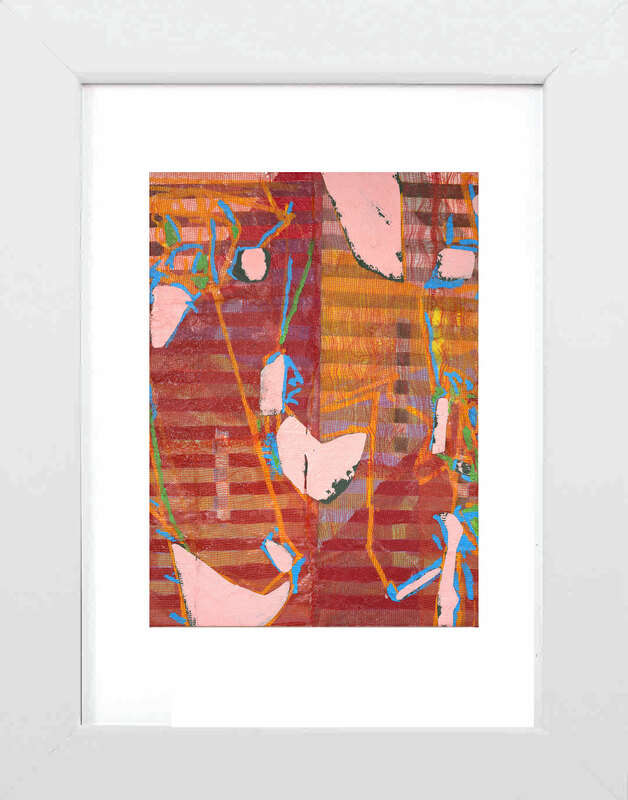 We can also offer a water resistant laminate for flat, printed art. I CANNOT SEE MY ART BECAUSE THE GLASS IS SO REFLECTIVE! Our non-reflective glass and acrylic glazings provide reduced reflections with amazing clarity. I WANT TO HANG MY FRAME IN DIRECT SUNLIGHT. Is there glass I can use to protect the art? Firstly, we do not recommend putting quality artwork in direct sunlight. We offer different glazing options including UV protection. HOW MUCH WILL IT COST TO FRAME MY ARTWORK? While the exact price depends on the design choices you make and the size of your artwork, we will help you find an option that suits both your style and your budget. Visit us to get a free consultation and price estimate. ARE THERE VARIOUS PRICE OPTIONS AVAILABLE? Of course! With a wide range of frames plus matboards we can create a design for any budget. 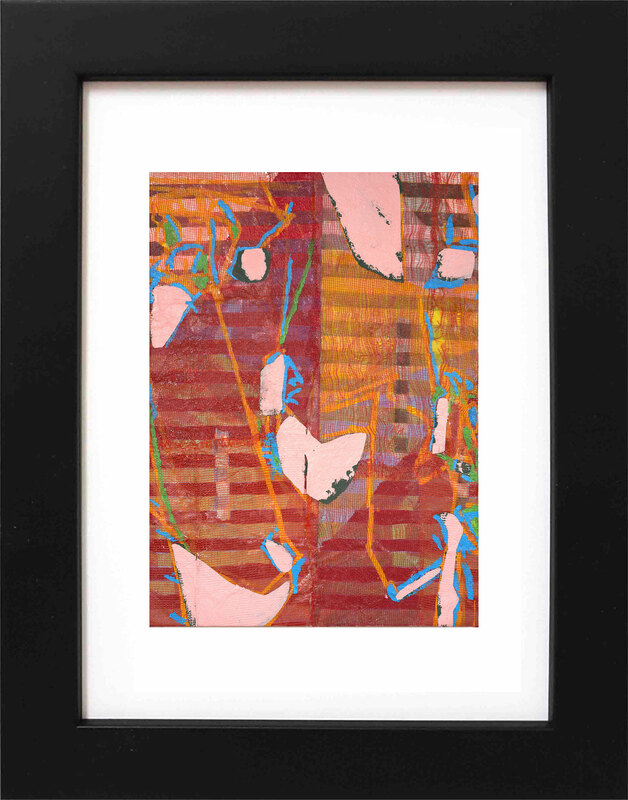 HOW DO YOU AVOID THE COLLECTION OF MOISTURE BETWEEN MY ART AND THE GLAZING? In many cases, moisture is present in the artwork itself, so only proper spacing will prevent it from sticking to the glass. Our Framing Experts use acid-free matboards and/or spacers to create a gap that allows for airflow between the art and the glazing. HOW DO YOU ENSURE THAT ARTWORK IS SAFE FROM EFFECTS OF ACID OVER TIME? We use acid-free tapes and matboards that protect your image.